I'm Here. I'm Queer. What the Hell do I read? 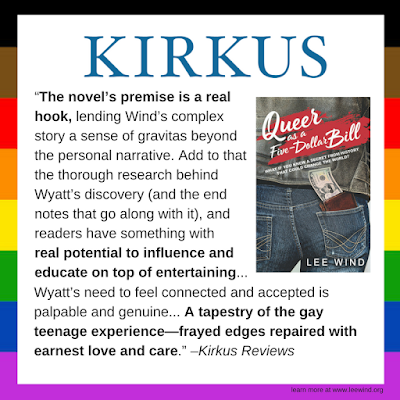 : "Queer as a Five-Dollar Bill" Gets a Strong Review In Kirkus Reviews! 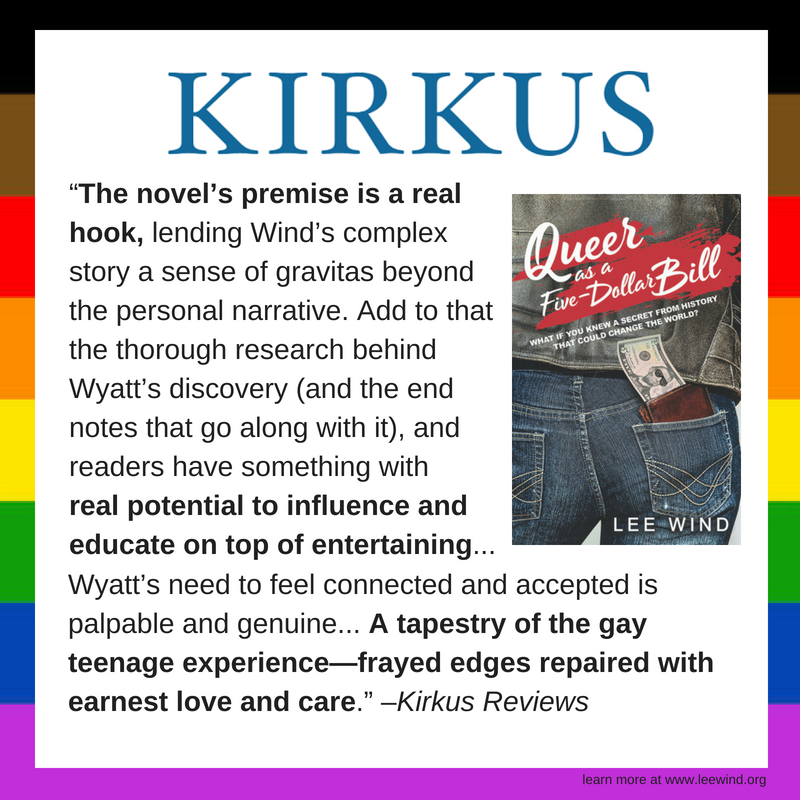 "Queer as a Five-Dollar Bill" Gets a Strong Review In Kirkus Reviews! You can click here to read the full review of my novel on the Kirkus Reviews website. Hurray! That's two strong and positive trade reviews!! Yay you! Yay QAAFDB! And yay that I saw that I got the name of Wyatt's town wrong in my GoodReads review (and was able to fix it!